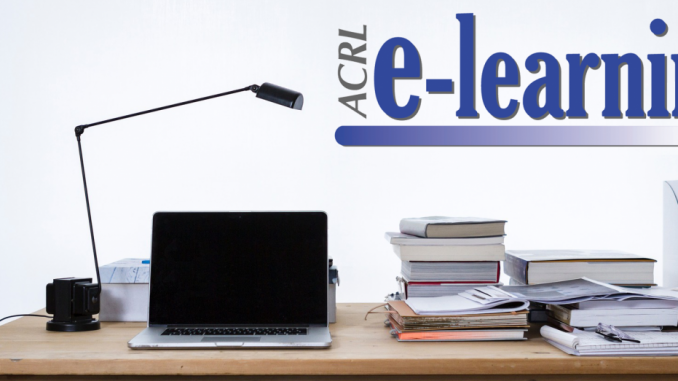 Join ACRL on Thursday, January 31 for the e-Learning webcast Be Proactive: Overcoming Biases and Microaggressions in the Workplace. The webcast will be held from 2:00 PM-3:30 PM (Eastern) | 1:00 PM-2:30 PM (Central) | 12:00 PM-1:30 PM (Mountain) | 11:00 AM-12:30 PM (Pacific). As human beings, we cannot hide from bias: It is a natural part of our brain. However, it is up to us to recognize how biases in the workplace impact others and our own productivity. This webcast will help attendees identify biases, explore how they affect the work environment, and discuss strategies for reducing these biases within recruitment, hiring, and retention in the library workplace. We will define the various types of microaggressions that can result from these biases and offer practices for addressing and coping with them. Minimizing and addressing implicit bias and microaggressions can help foster a safe and inclusive work environment. Presenters: Shamika Dalton is interim associate director and professor of legal research at University of Florida Levin College Law; Michele Villagran is assistant professor in the School of Information at San Jose State University.